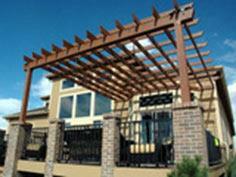 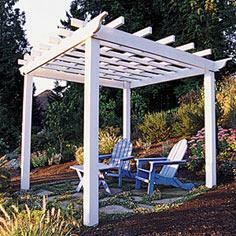 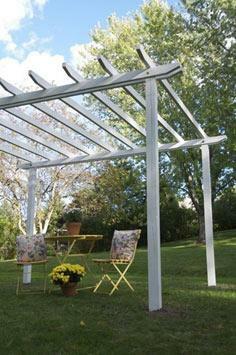 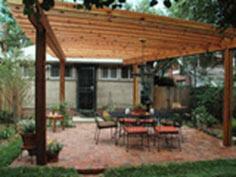 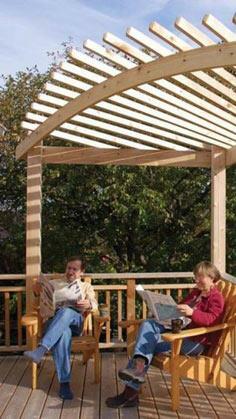 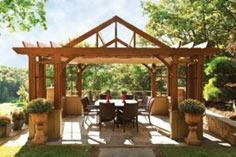 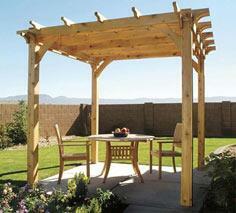 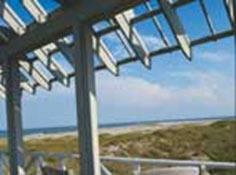 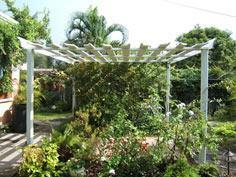 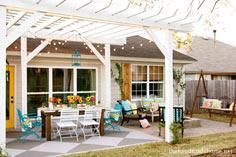 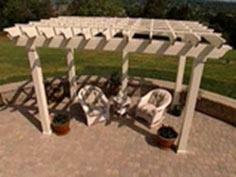 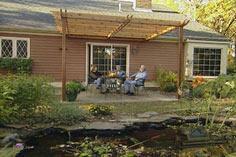 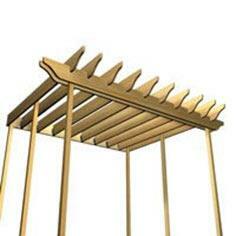 A pergola is a perfect way to finish off your lovely backyard or patio. 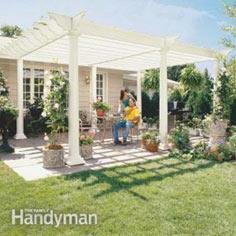 These structures can be free standing or attached to your home or garage. 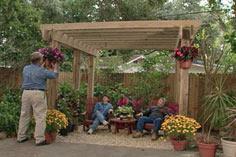 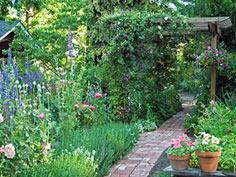 Arbors are also great in a side yard to welcome guests to your home. 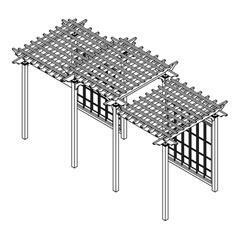 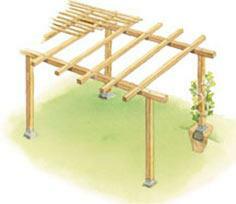 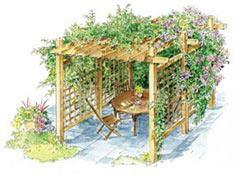 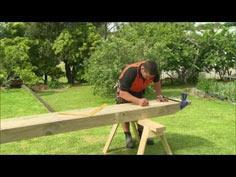 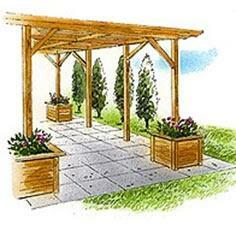 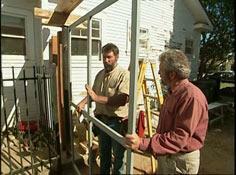 Trellis and arbor plans are often good for a beginning woodworker, since they are small and simple structures. 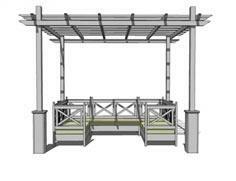 Pergola plans call for things like concrete bases for the support columns and may require several sets of hands to build. 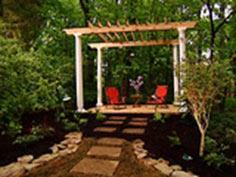 Choose a shape that follows your home's existing design style or try a style that makes a design impact on your yard. 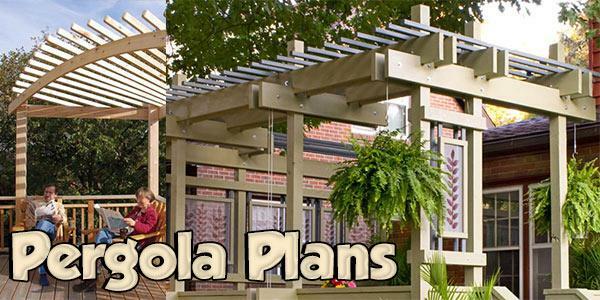 Pergolas can take any shape, from simple, rustic rectangles to intricate six-sided showpieces that are complete with railings, screens and electricity. 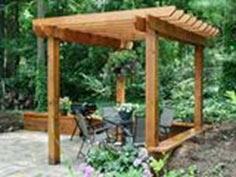 Wood choices can include cedar, pressure treated wood, Douglas fir and redwood. 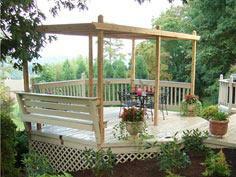 Seal the wood with a protective finish or paint to protect and preserve your structure.